Leaking valve Huron Street at Cleveland Road East: crews will be excavating the site tomorrow, Monday 4/8 with work completion anticipated by the end of business on Tuesday 4/9. Staff is anticipating having the northern lane of Cleveland Road (westbound) closed off from the river bridge to St. Peter’s Church. Signage and lighted signs will be placed and extra personnel will be available to route traffic through Huron Street during busy hours as needed. 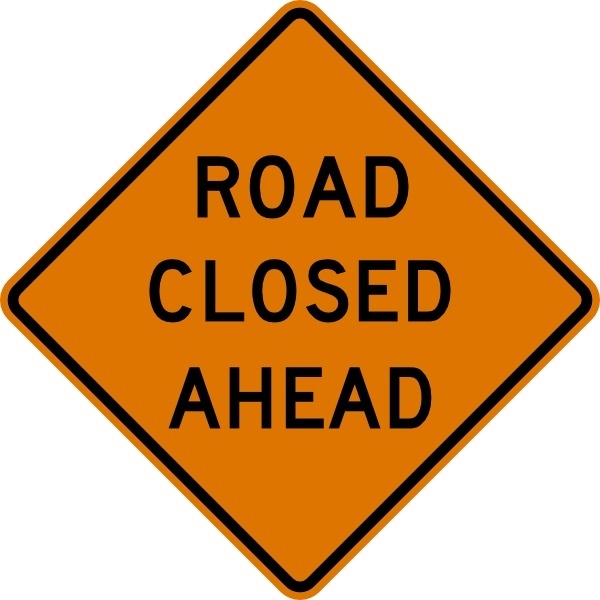 As a result there will be a lane closure from Monday 4/8 through Tuesday 4/9 and westbound traffic on Cleveland Road East would be reduced to one lane from the river bridge to approximately Main St.